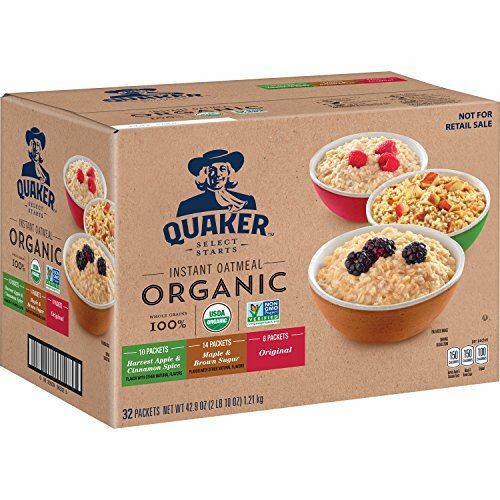 Get this Quaker Organic Instant Oatmeal, Variety Pack, 32ct for as low as $9.09 (was $16.99) when you check out with Subscribe and Save. This deal was valid as of 02/09/2019 8:48 am CST. If you do not see the price we have listed, this deal has ended. For easy monitoring, add the item to your cart and watch for additional price drops.